Editors Note: There are four photographs associated with this press release. 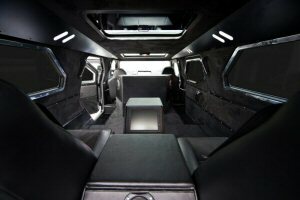 Conquest Vehicles, the Toronto-based company that produces the Knight XV, a fully armored, ultra-luxurious, handcrafted sport utility vehicle, has announced it has added over 60 new security and luxury upgrades and options to its flagship vehicle, said William Maizlin, President of Conquest Vehicles. Conquest Vehicles Inc. now offers buyers a plethora of new luxury upgrades and options on the Knight XV including electronic touch handles, hand crafted billet aluminum and leather steering wheel and shifter handle, retractable custom flat screen television, TracVision satellite system, ultra suede seating and an electrostatic window tinting system, to name a few. "Our clients have impeccable taste when acquiring a hand made vehicle. Our goal is to offer as many new, cutting-edge and top-of-the-line luxury and security options as possible in the Knight XV," said Maizlin. In addition to Conquest Vehicle's luxury and security upgrades to the Knight XV, the company has also added other production and design upgrade options including a turbo charger package; commercial grade multi link air ride suspension system; a custom made braking system consisting of 15 1/2" vented 2-piece front rotors with high performance 12 piston billet calipers; carbon fiber instrument panel; Diesel engine; 24-inch vehicle extension package; right-hand drive conversion package. Since launching at SEMA in 2008, the (US) $489,000 Knight XV has quickly gained popularity as a go-to vehicle for high-net worth individuals, professional athletes, government officials and heads of corporations around the globe. 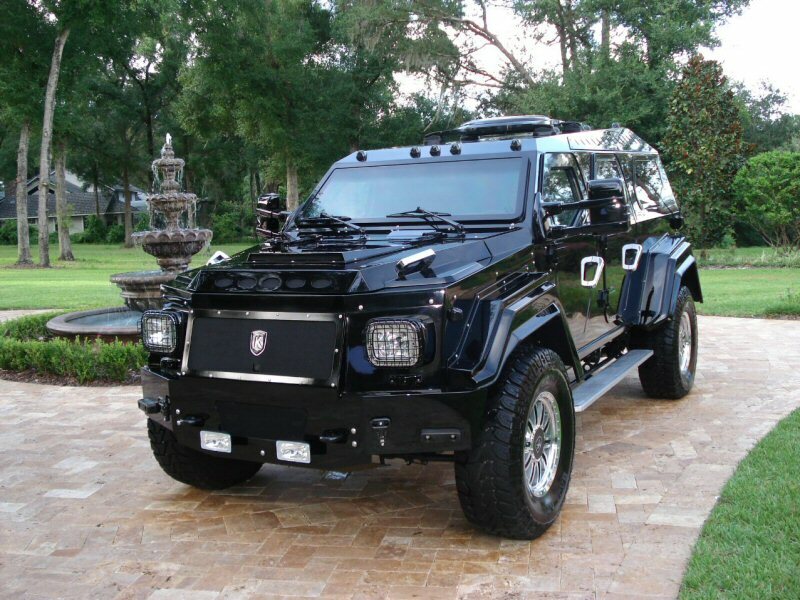 The Knight XV was recently featured on the November 2009 cover of DUB Magazine with the Orlando Magic's Dwight Howard, who is the first NBA player to acquire a Knight XV. 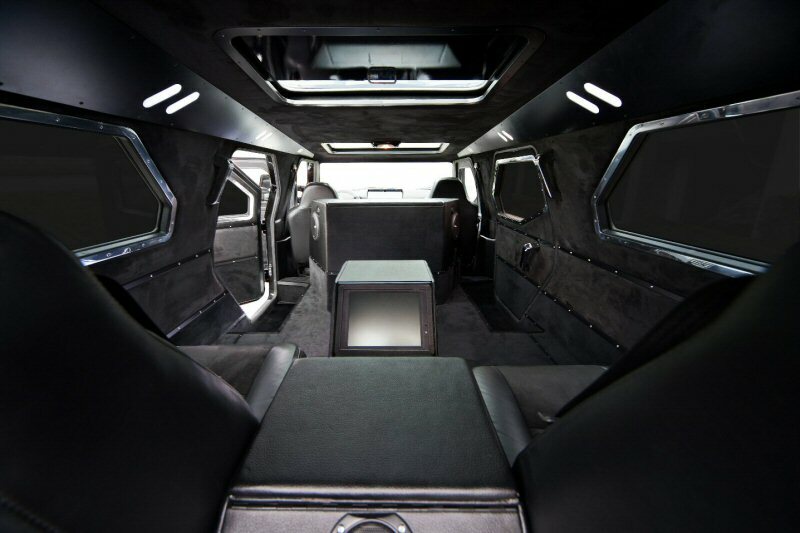 "We believe that we have created an entirely new niche in the bespoke luxury armored vehicle marketplace with the Knight XV. What's amazing is that despite the economy, we are seeing a surge in sales due to the unique offering of our product coupled with the fact that there are no other vehicles on the market today that offers the security, luxury and performance in a bespoke vehicle like that of the Knight XV," said Maizlin. Recently, Conquest Vehicle also launched an online retail store (http://conquestvehicles.com/merchandise.html) featuring Knight XV branded apparel including men's and women's jackets, fleeces, golf shirts, baseball caps and outdoor vests. Headquartered in Toronto, Canada, Conquest Vehicles is comprised of the automotive industry's most respected talent whose award-winning experience in engineering, fabrication, design, armoring and customization combine to create one-of-a-kind vehicles unrivaled and unmatched in today's security and luxury automotive marketplace. For more information, please visit the company's website at www.conquestvehicles.com. 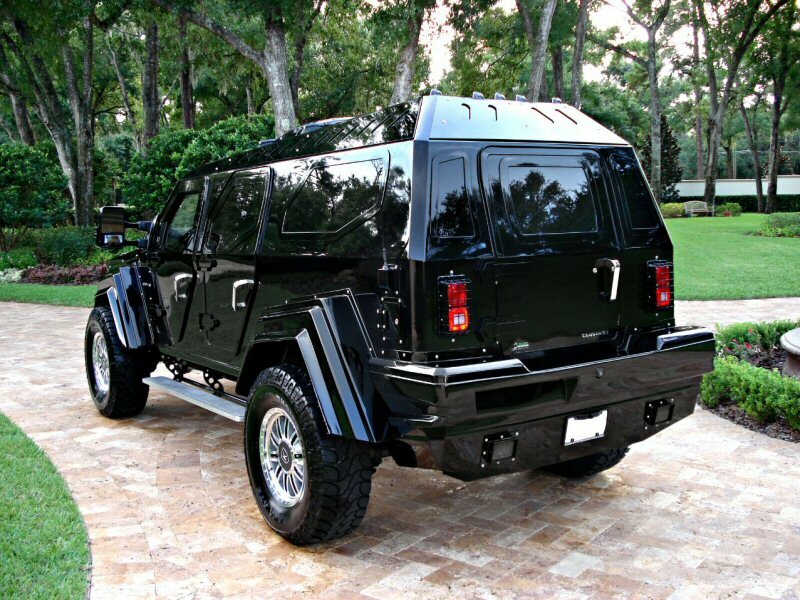 About this company Conquest Vehicles Inc.
Conquest Vehicles' Knight XV takes over 3,000 hours to hand build and offers a multitude of cutting-edge and top-of-the-line luxury and security options and upgrades. The high-level security upgrade and options platform offered on the Knight XV includes a built-in oxygen survival kit, under vehicle magnetic attachment detection system, multiple armoring levels, under vehicle blast protection system and a black box system. The Knight XV interior includes such luxury appointments as a hand crafted steering wheel and shifter handle, Alpine Entertainment Media System, Andrew Muirhead leather and suede seating and dual screen dashboard. Featuring a 283-cubic-foot interior, the Knight XV offers multiple seating configurations with various luxury interior finishes in the plush rear cabin.